The Fintech Private Portfolios Managed Account Service allows you to establish a Managed Account which can consist of one or more Investment Options (or Portfolios). The service enables you to delegate the day-to-day investment decisions of your Managed Account to a specialist team, view the investments and transactions including any investment changes in your Portfolio, and retain beneficial ownership of those investments. We have access to all listed securities and Exchange Traded Funds (ETF) on the Australian Securities Exchange (ASX). 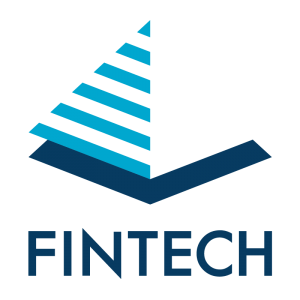 Our approach is to utilise the best research available in the industry and apply it directly the investments in your Fintech Private Portfolio. Our investment specialist team employ multiple sources of research and information to determine the recommended investments including quantitative and qualitative industry research and visits with fund managers and research providers as appropriate. Your Portfolio is managed in accordance with the investment recommendations of the Investment Manager within your Managed Account. Using the investment objectives and investment approach outlined in the Investment Options Document, each Fintech Private Portfolio determines the specific investments to be made for your risk profile, the target weighting of those investments, changes to those investments and responses to corporate actions arising from the investments. When you open a Managed Account a Cash Portfolio will automatically be established for you.